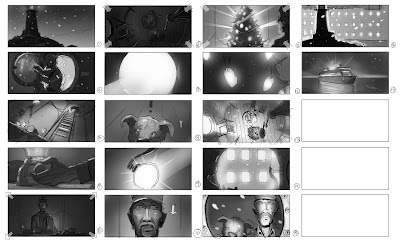 Back from the Underworld 4 movie which was great fun to storyboard. Now I have to wait at least a year before I can show anything from that project.. Until then a short but fun commercial I boarded a couple a month ago. working on post production on underworld 4 looking at some of your new town concepts right now. great stuff man!